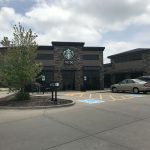 Starbucks anchored strip center. Adjacent to 116 room Hilton Garden Inn. End cap and inline space available. 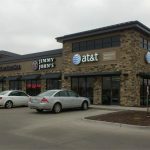 Located across the street from Home Depot, Schnuck’s, McDonald’s and Burlington Coat Factory.